﻿Have you ever worked with someone who was unmanageable? Do your ever find yourself wishing there was a performance management manual? 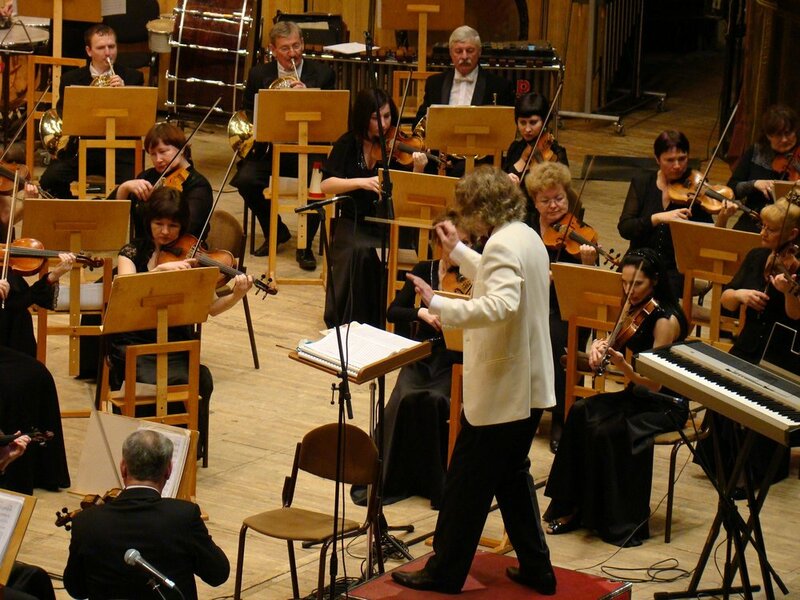 Would you like to know what the ultimate indicator of your management ability is? Hint: it's got nothing to do with 360 degree feedback or your performance review. In today's episode of "Why It Works," Gail Smith-McCarthy reveals some of the hidden mechanisms behind why Performance Management works. We explore the role of hardship in success, how to manage and motivate your people despite limited resources, and what it means to practice sustainable leadership. With a career spanning 20+ years, Gail has always believed that opportunities and potential for success are limitless when a person loves what he or she does. Gail has always been in job roles that allowed her to leverage her passions and skills to meet business needs – such as applying her love of problem-solving to lead technology transformation and process improvement projects, and applying her love of writing and helping people learn by documenting processes to facilitate standardization and cross-training. A people manager in her previous career chapter, Gail has returned to life as an individual contributor – while also retaining her favorite part of managing people by mentoring colleagues and leading programs that facilitate skill development and focus on the sharing of best practices. 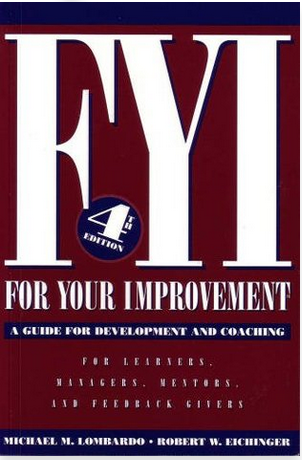 A great book to go with this episode is FYI: For Your Improvement, A Guide for Development and Coaching by Michael Lombardo & Robert Eichinger. It’s a favorite of Gail’s on the topic of Performance Management.